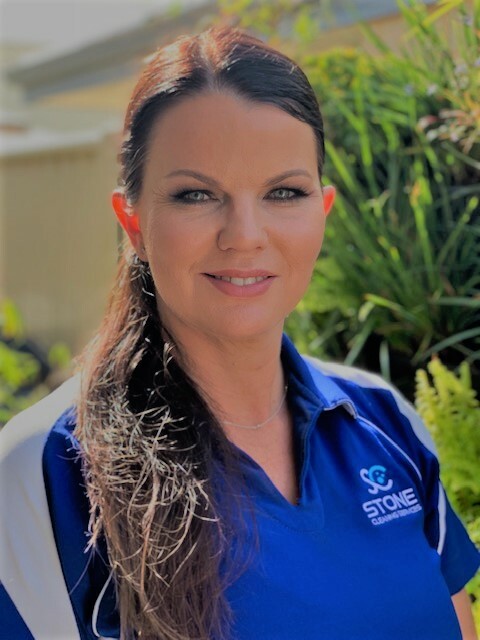 Stone Cleaning Services Pty Ltd is locally owned and operated by Lynda Stone. 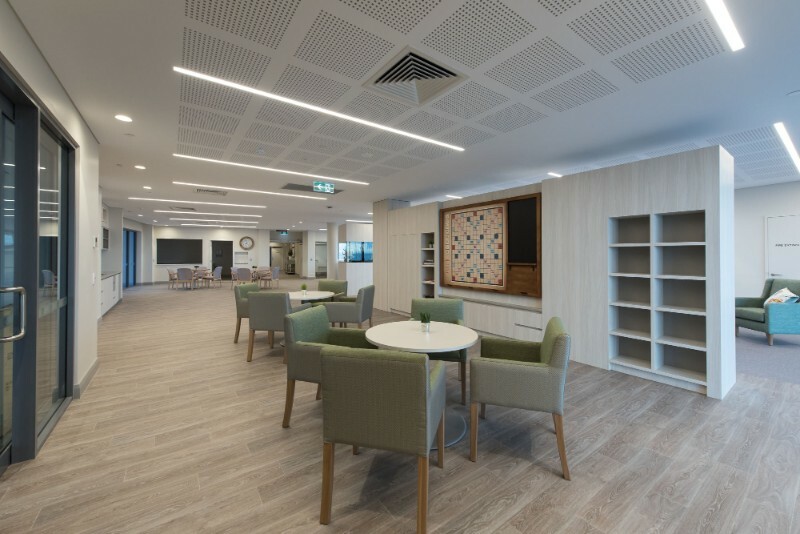 Lynda and her team offer a comprehensive and cost-effective cleaning service for commercial and construction customers in the Perth region. They take pride in their work and are committed to continually improving their standards and cleaning services. We’ve built a strong reputation locally for our ability to provide a higher, more reliable standard of builders cleans for a range of high rise, commercial and domestic builders and developers.